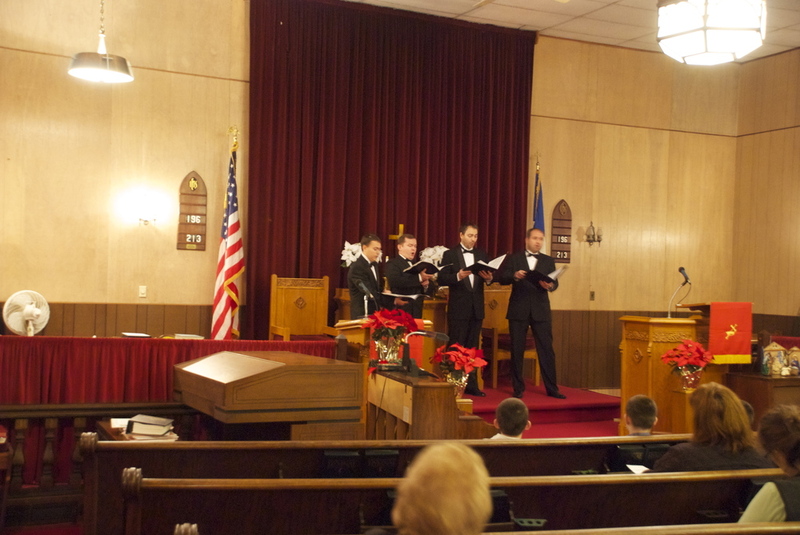 The St. Petersburg Men’s Ensemble is an a capella quartet founded in 2003. This talented group expands the limits of generally accepted perceptions about singing groups and choir performances. 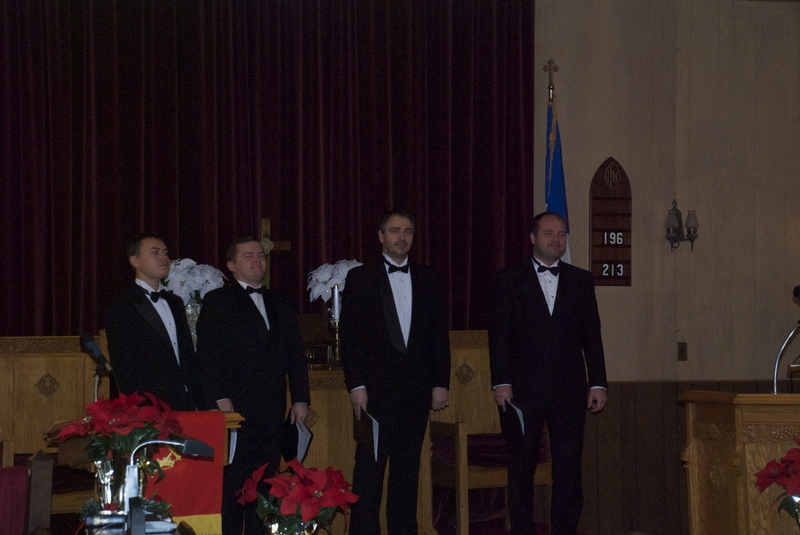 The group’s repertoire encompasses various periods and styles—from ancient Russian chants and chorals of Western European masters, to modern, contemporary musical techniques. Listen on YouTube. The Westport, NY Concert Sunday, November 11 at 6:30 pm in the Westport Federated Church, Main Street. The second half of the concert was completely in Russian with Russian folk songs. Part of the audience leaving the sanctuary.